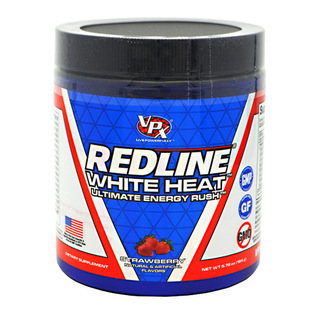 Founded in 1993 by Jack Owoc CEO, VPX Redline Sports Nutrition was created for a singular purpose: To deliver premium-quality sports nutrition products backed by evidence-based scientific research. 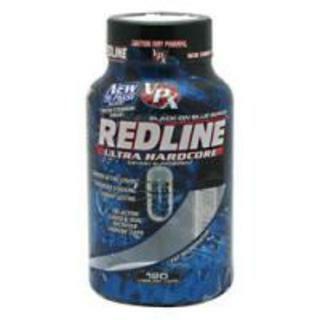 Since ’93, the VPX Redline brand, spear-headed by world-reknowned physique-altering nutrition author Jack Owoc, has funded 15+ landmark sports nutrition studies at the country’s top universities; UCLA, Florida State, Baylor, Southern Maine and Memphis University. 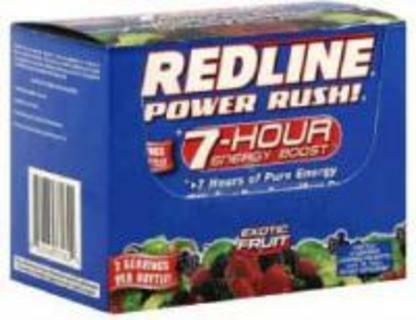 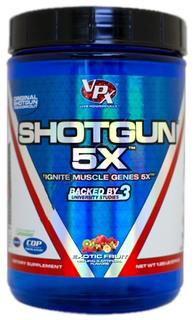 As a result of these studies, VPX Redline has successfully developed and produced a full line of university proven nutritional supplements and performance beverages. 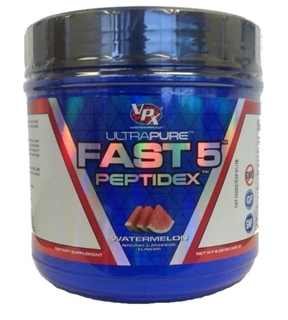 Given the distinction, “Frontrunner in Sports Nutrition,” VPX Redline continues to research and develop the world’s leading authority in performance-enhancing supplementation and nutrition. 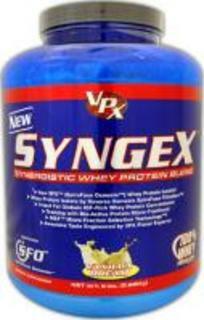 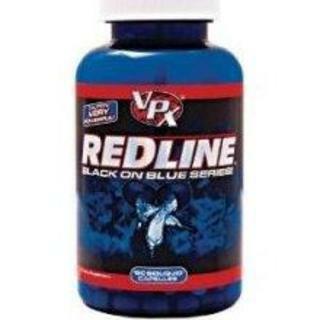 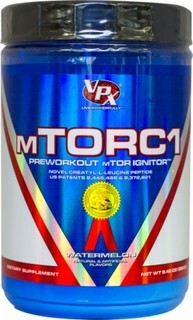 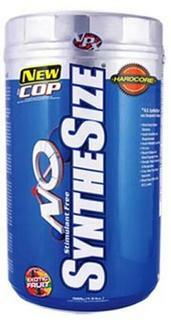 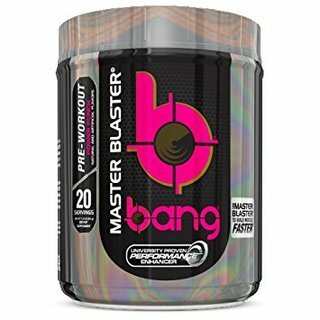 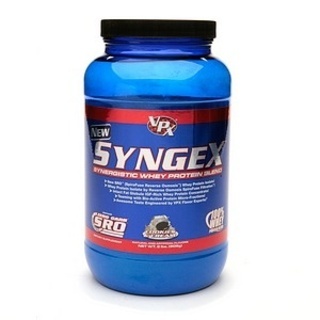 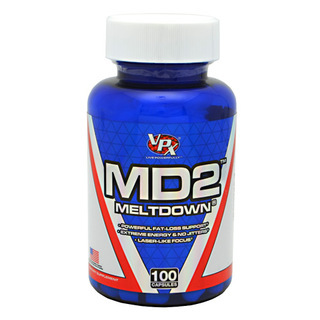 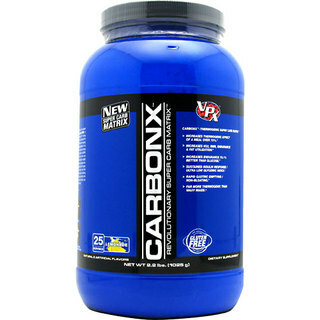 Checkout TFSupplements’ Most Popular VPX Redline Products: Shotgun 5x, Triple Test, & Redline White Heat.